Walking into Subterranean on W. North Ave. was almost like entering another world. With its three levels separated by narrow staircases, the audience had the option to stand near the stage on the main floor or on the upper floor, where crowd members were able to lean against the railing to watch the performer from above. 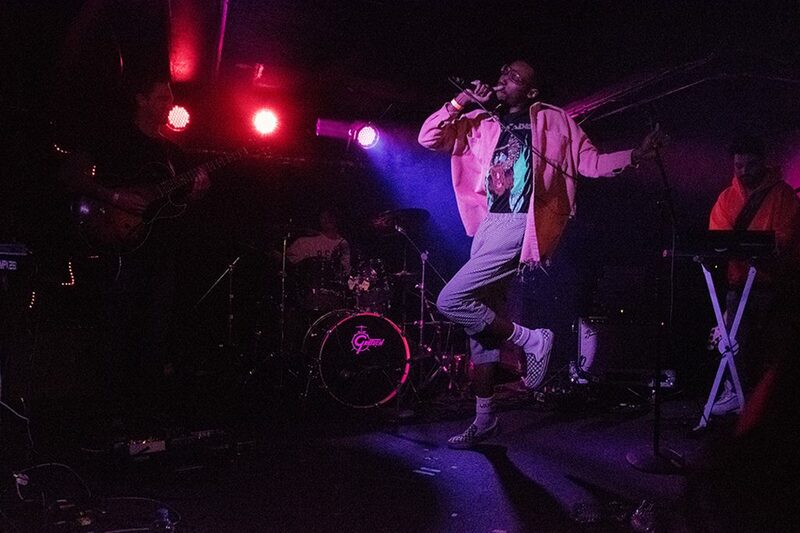 By the time I arrived, opener Elton Aura already had the crowd vibing with his Tyler, The Creator-esque flow and the live band that was backing him up. 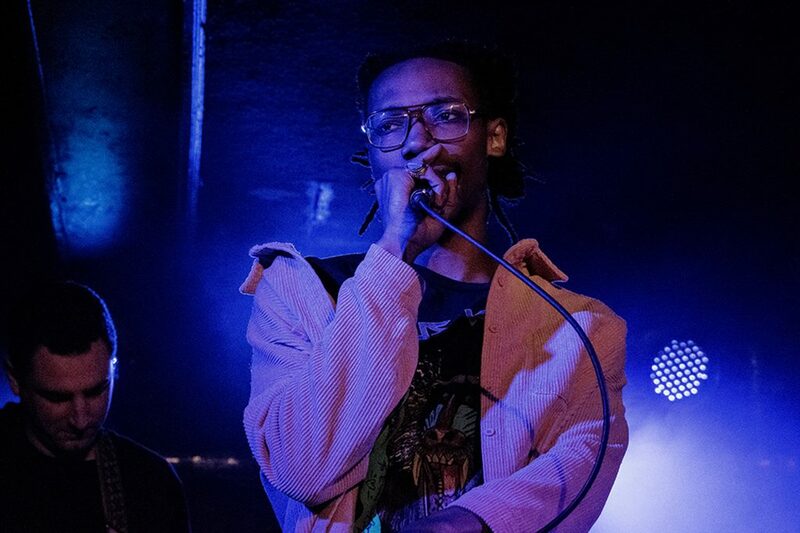 A self-proclaimed “Renaissance singer,” Aura is from Chicago and said that he was picked up by Yellow Days’ team to open for the show. Throughout the set, Aura demonstrated a strong rapport with his band, consisting of a drummer, bassist, guitarist and even a trumpeter that came out for a few songs. Aura’s quirky dance moves and personality caused the crowd to turn on to him quickly. He definitely portrayed a nerdy-yet-relatable character, sporting two braids, large glasses and a Hiatus Kaiyote shirt. When a man in the crowd complimented him on it, Aura told him to come find him after the show. He even gave the microphone to audience members on a few occasions, asking them how they were liking the set so far. After the show, I wasn’t surprised to see a small crowd gathering around him, snapping selfies and asking questions. 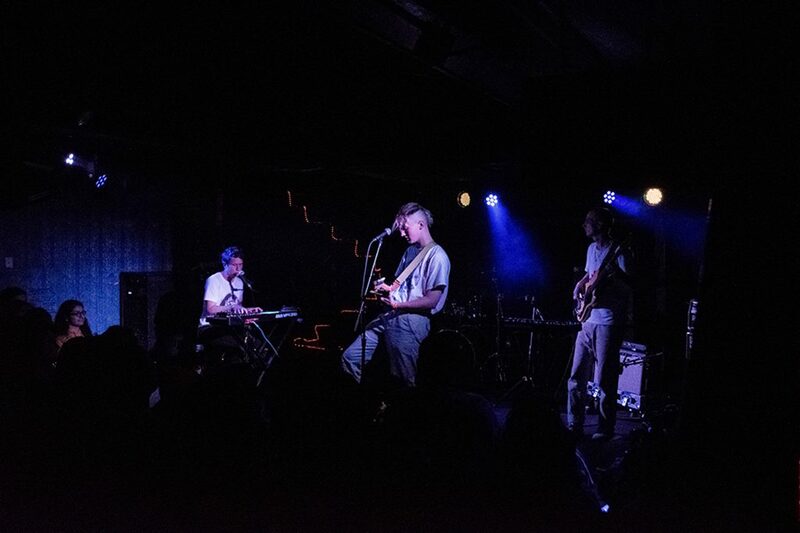 The atmosphere in the crowd filled with electricity as soon as the lights dimmed and Yellow Days, aka 19-year-old George Van Den Broek, stepped out with his band in tow. Van Den Broek sported his signature blue electric mandolin and was accompanied by a keyboardist, drummer and bassist who he took the time to introduce after opening with “So Terrified of Your Own Mind.” Before launching into fan favorite “Your Hand Holding Mine,” Van Den Broek noted that it was his first time in Chicago and said with a charming smile, “We Are Yellow Days, what’s up?” After only a few songs, Van Den Broek’s performance confirmed that everything about him is unique. On the surface, he seems to glow from the inside out; somehow pulling off shaving both sides of his golden locks and wearing the rest in a ponytail. 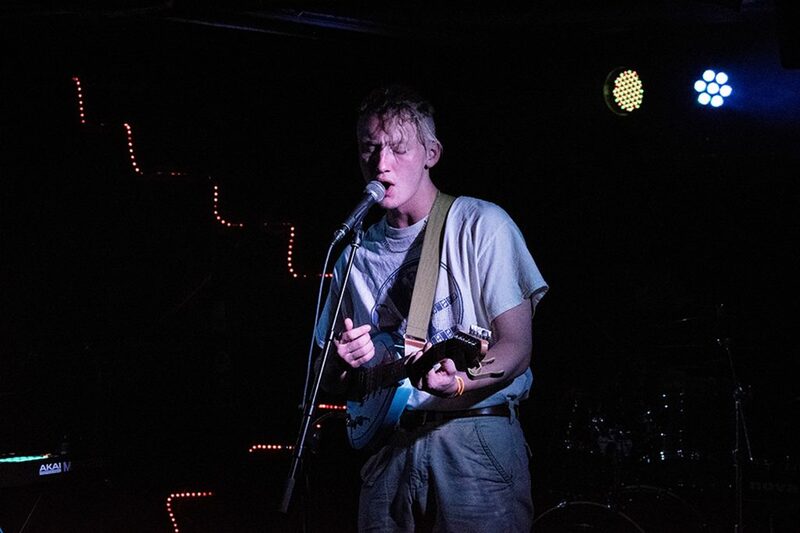 As soon as Yellow Days departed the stage, the crowd demanded an encore, and the band immediately returned to play “Nothing’s Gonna Keep Me Down,” during which Van Den Broek seemed to let all his inhibitions go, showing off his range and control with improvisational vocals. Having already released a new single on April 6 titled “The Way Things Change,” Van Den Broek’s trajectory seems to be heading ever upward. 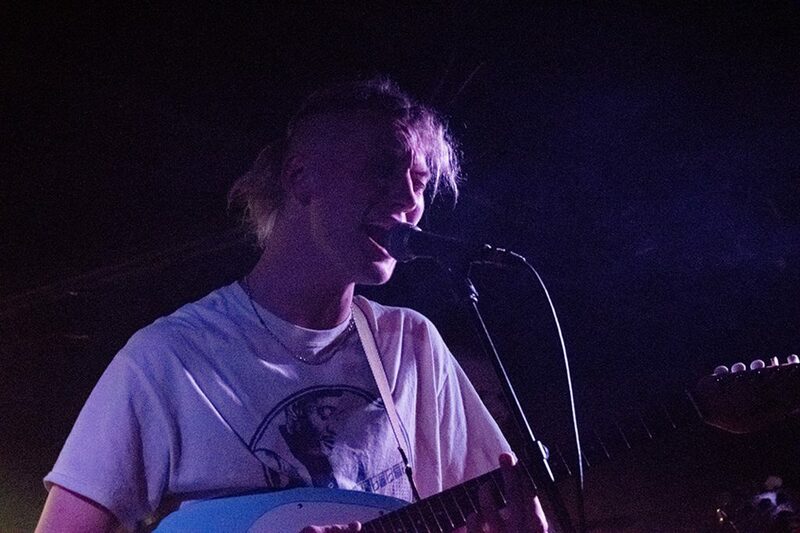 So long as he continues in this direction, I have a feeling that Yellow Days’ future is neon-bright.